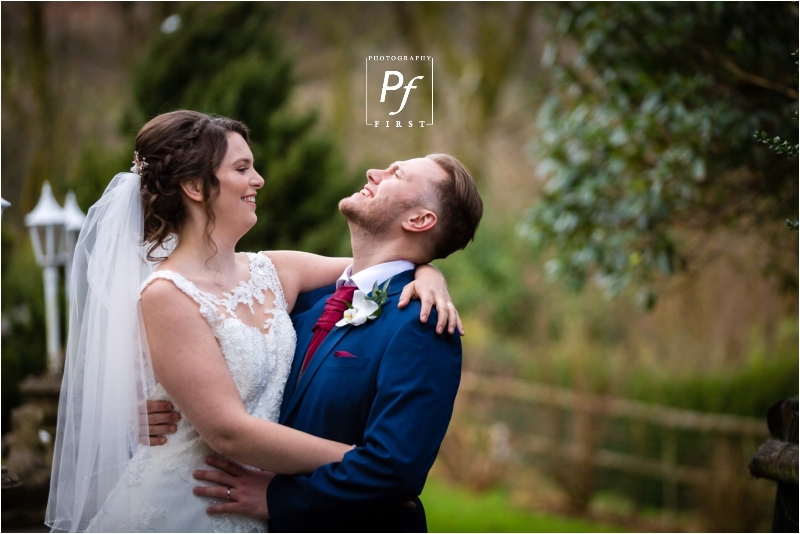 When a couple are so chilled out, it doesn’t matter if I’ve not met them until the day, but then again, Maria and Jordan live in England, so it wouldn’t have been easy! 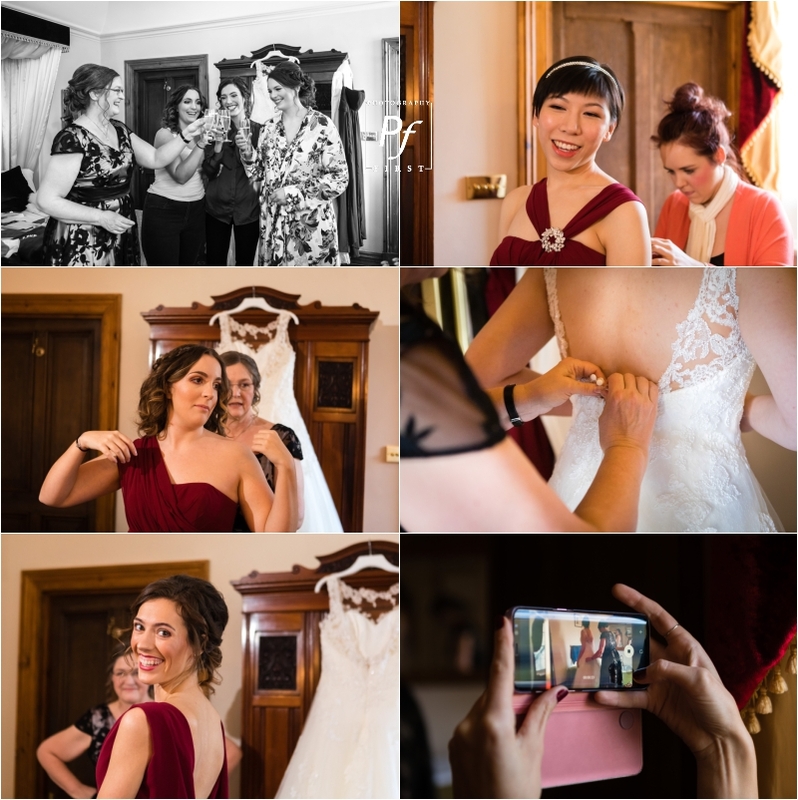 However, I have done Skype calls with clients, it’s not as awkward as I thought it would be! 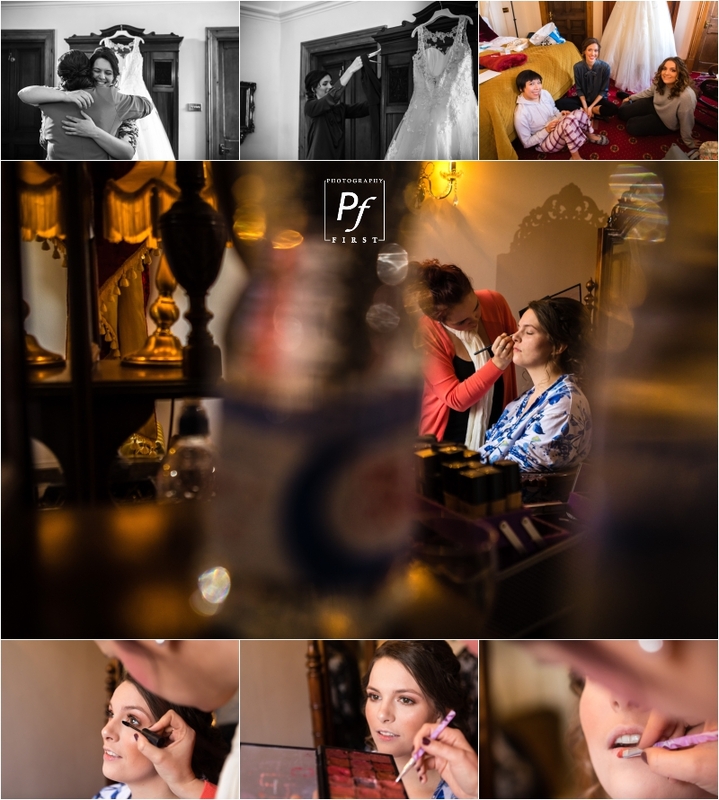 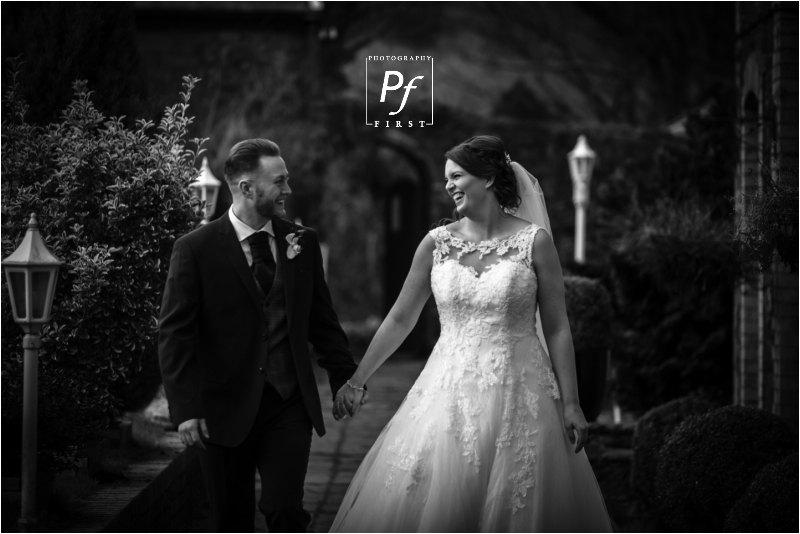 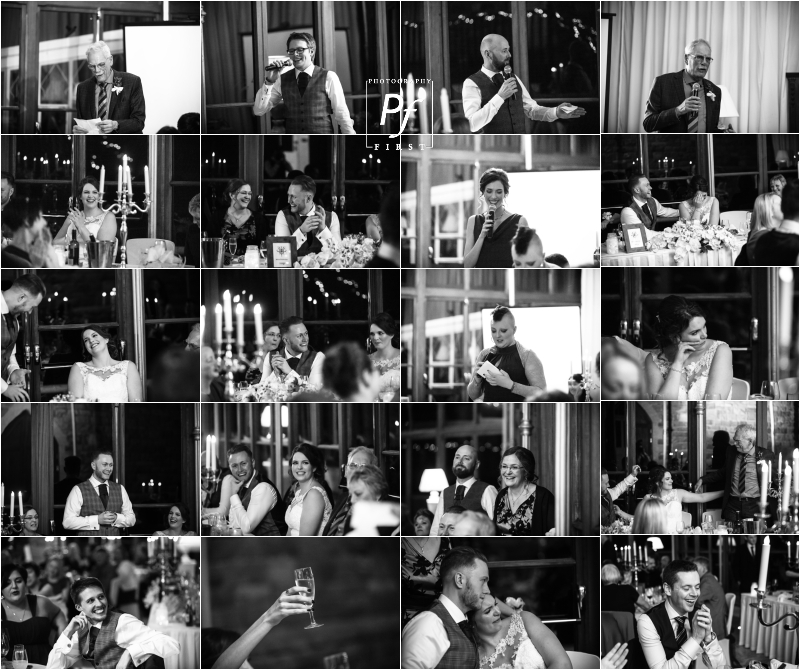 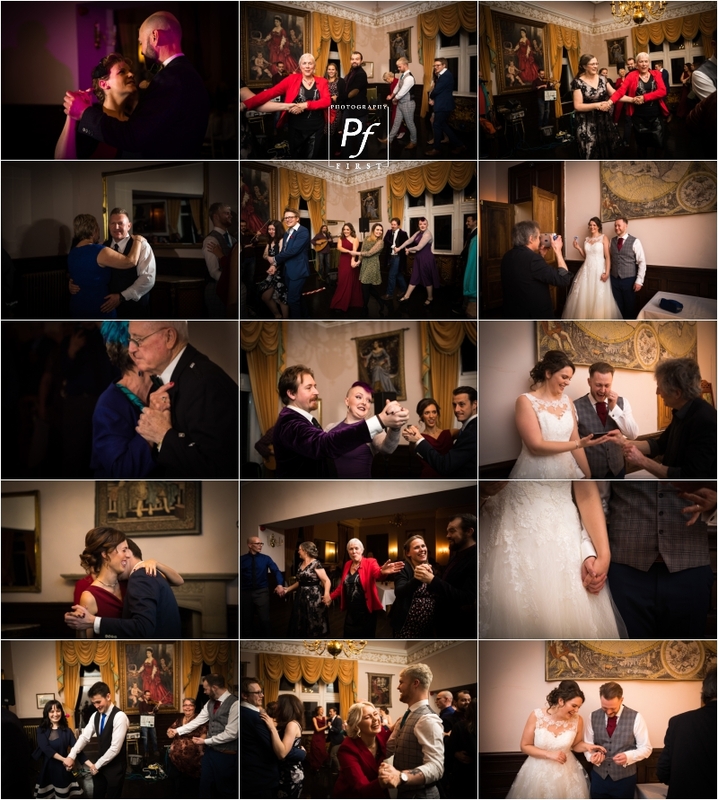 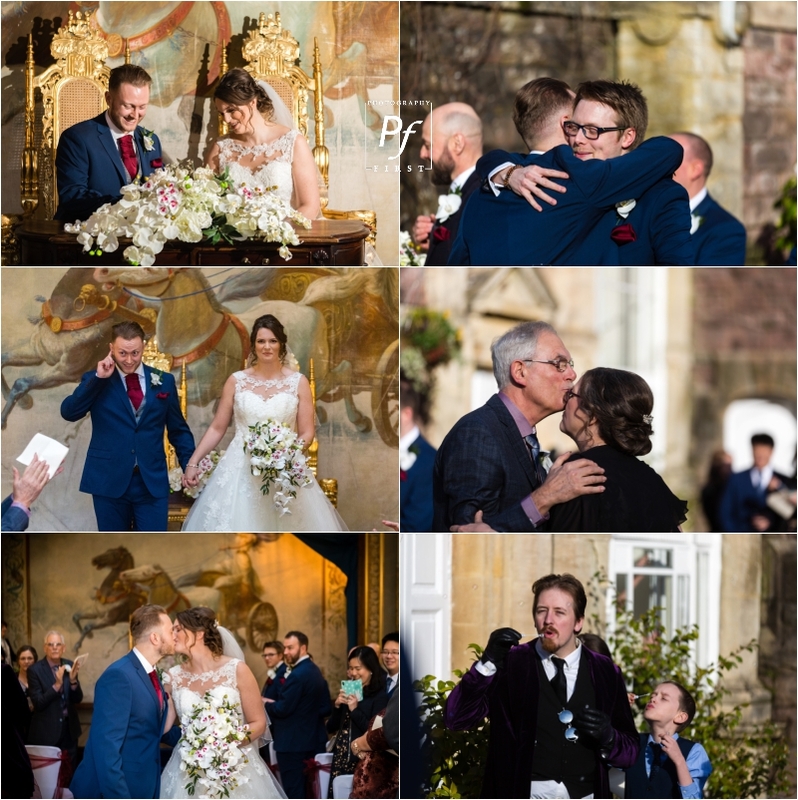 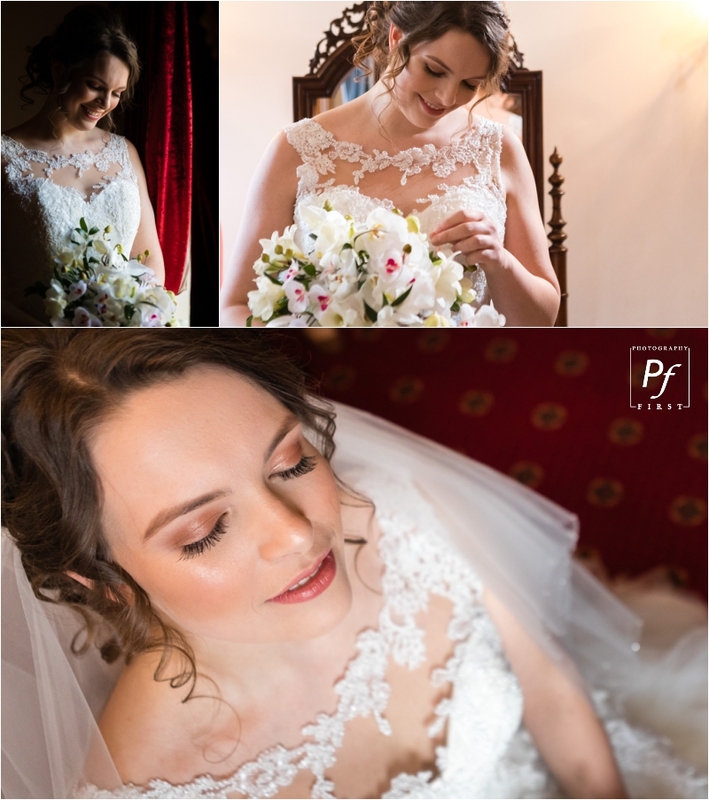 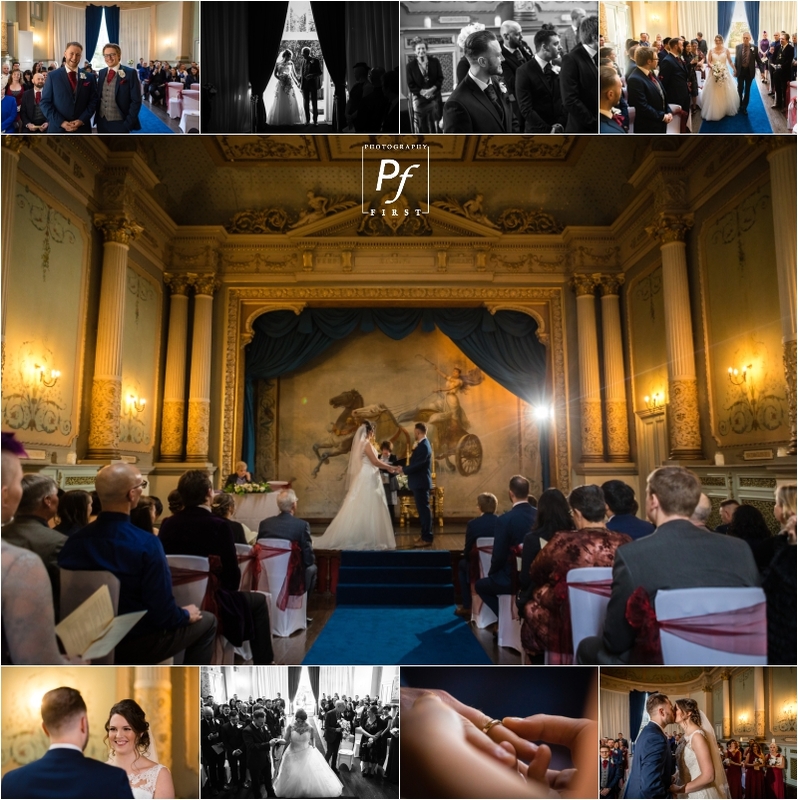 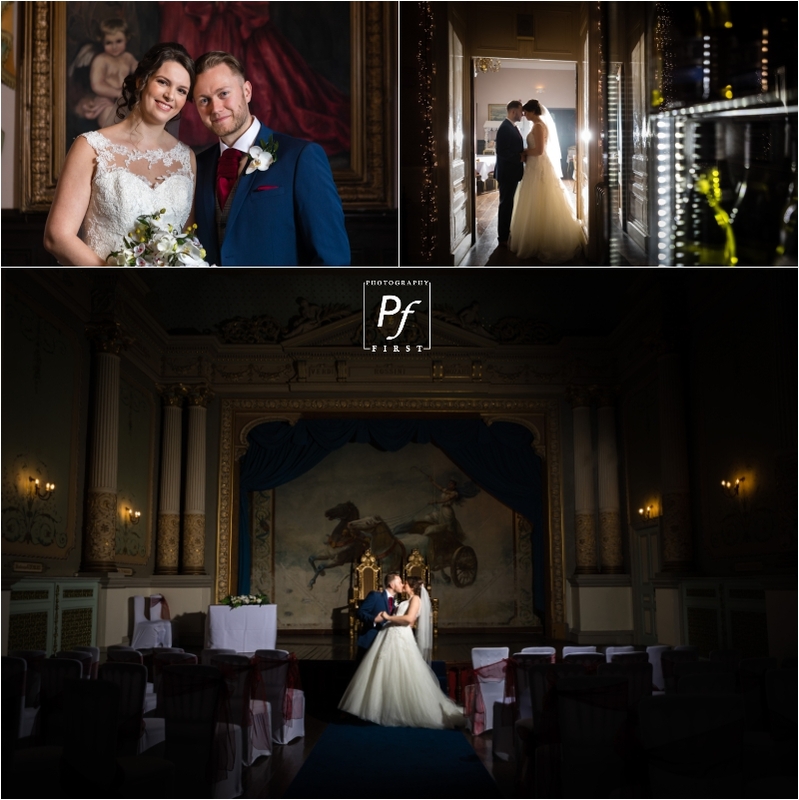 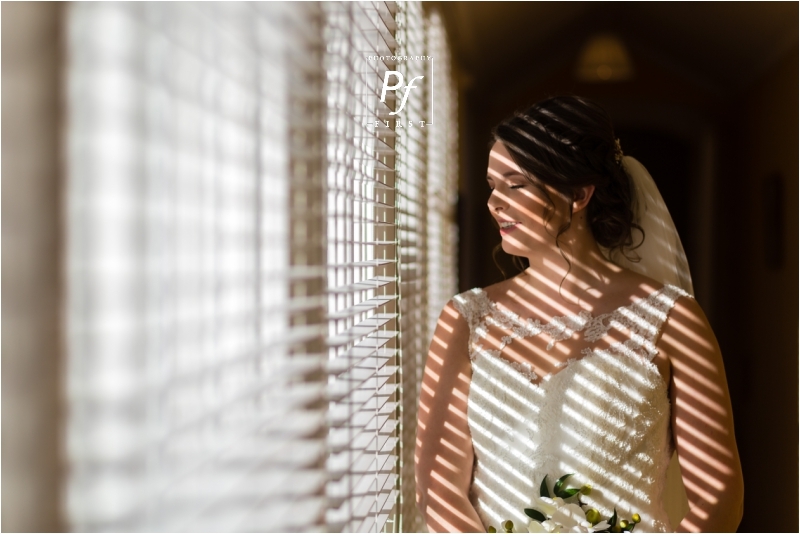 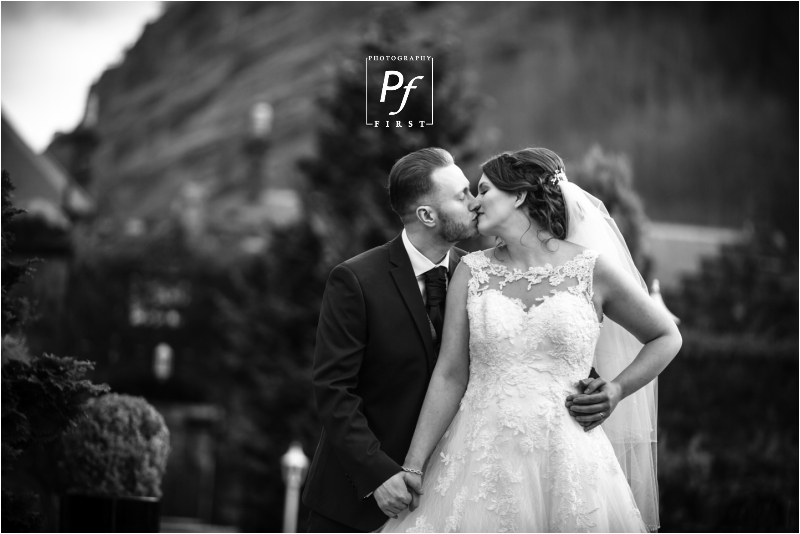 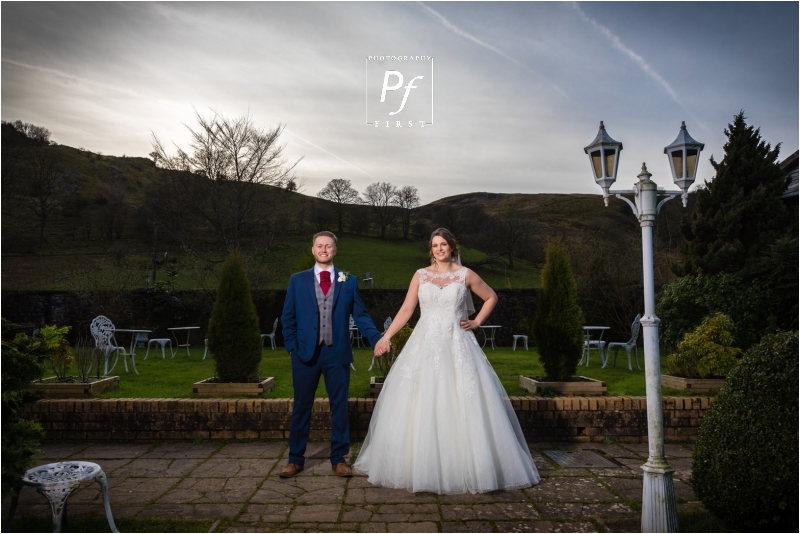 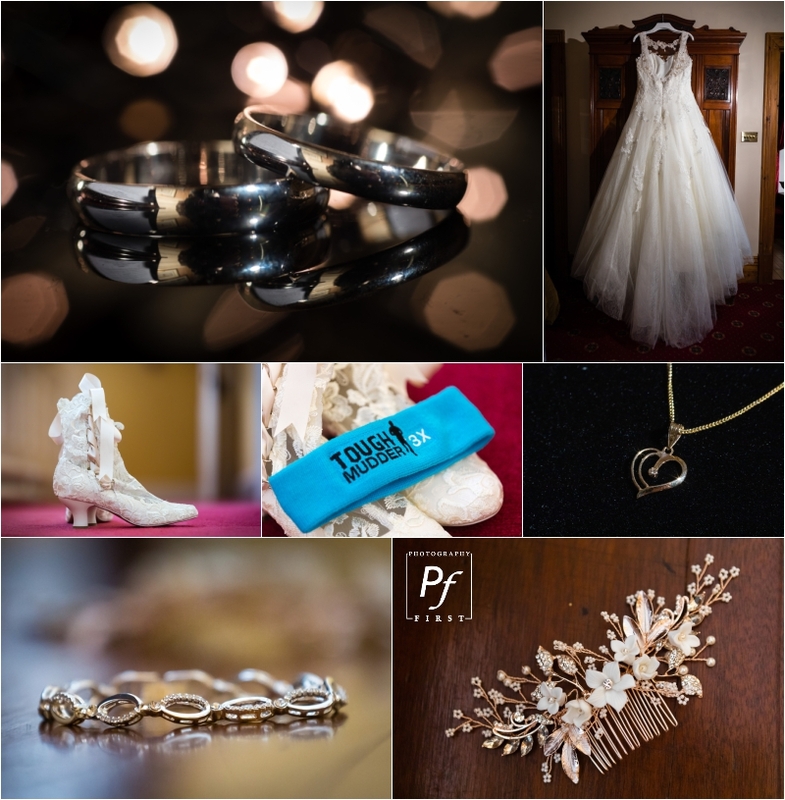 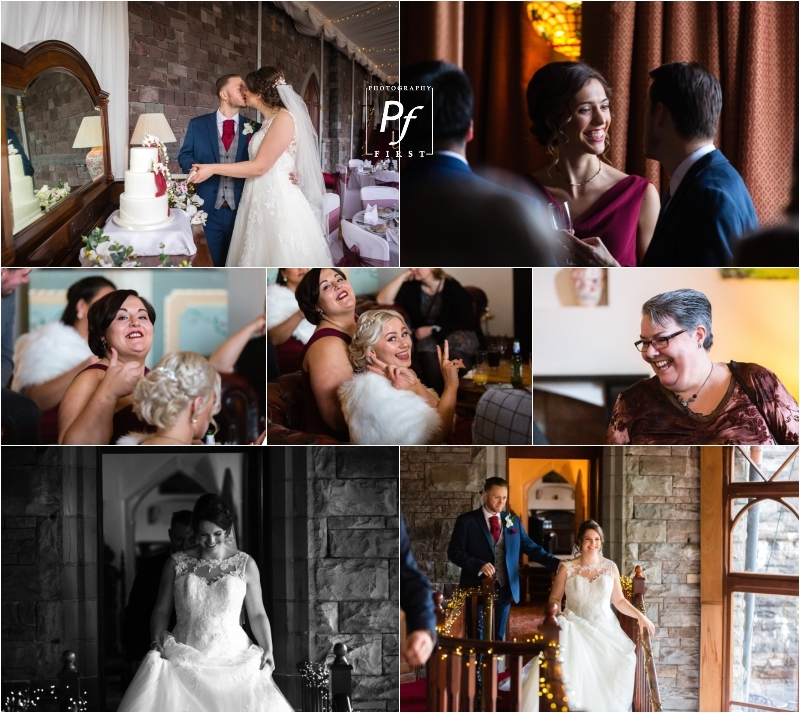 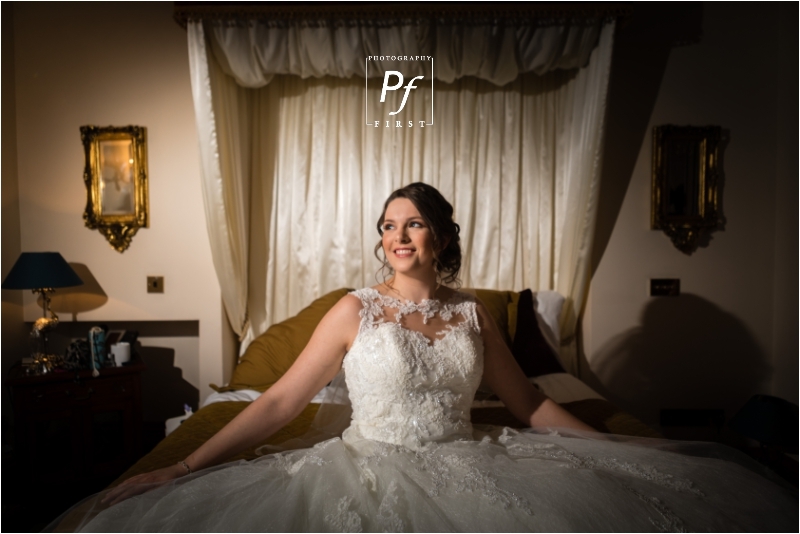 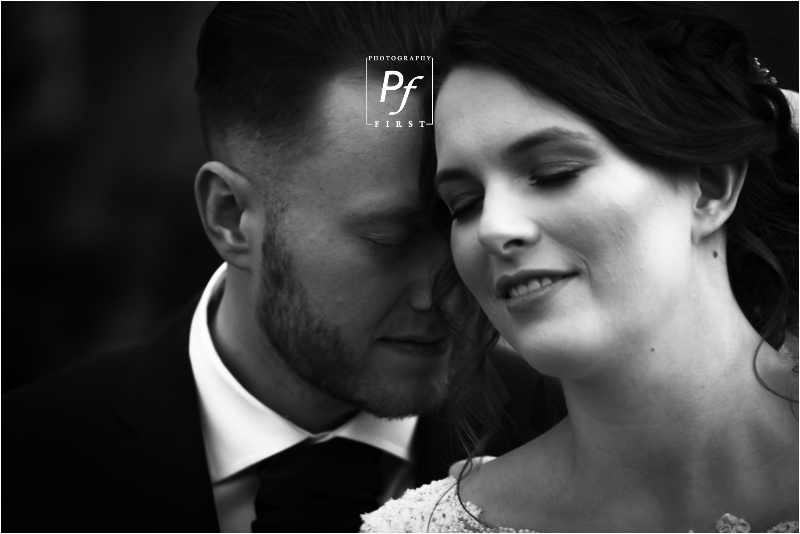 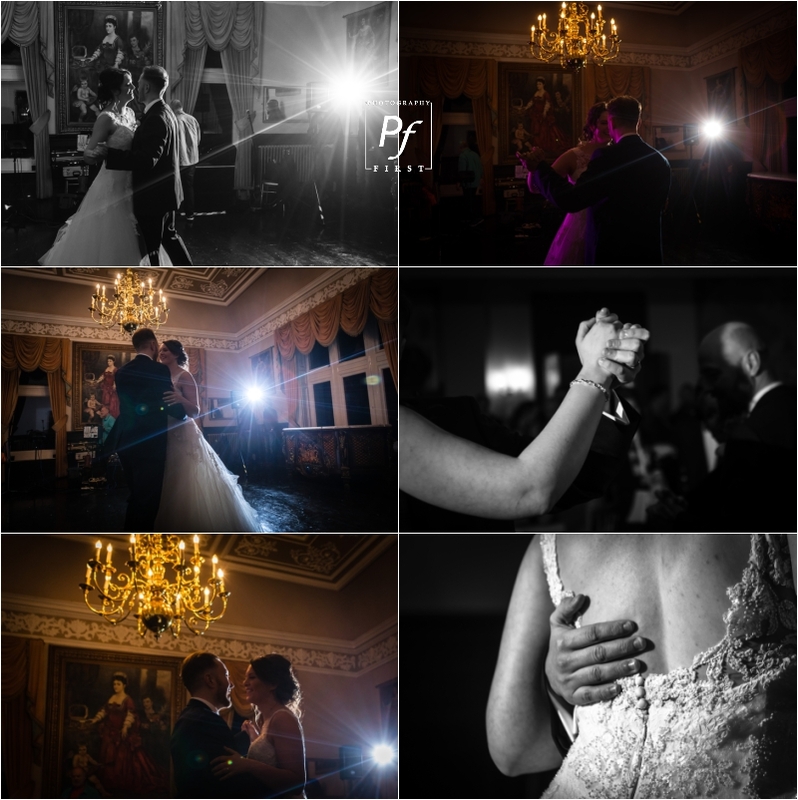 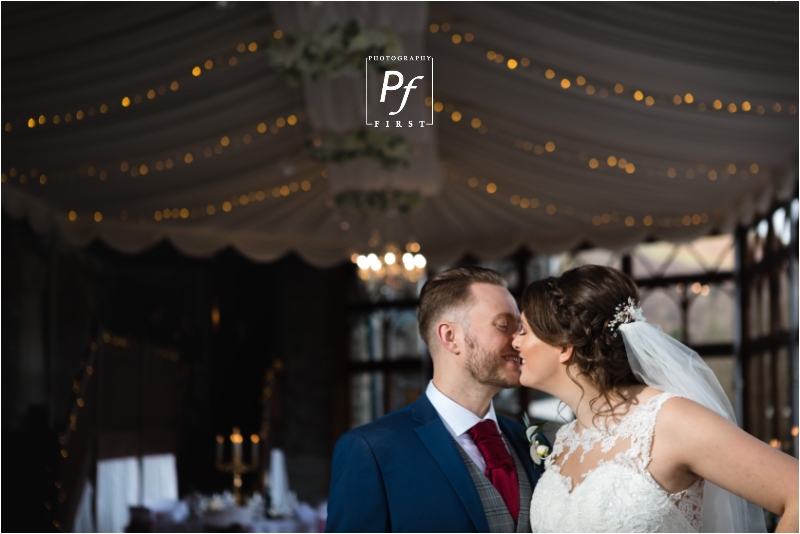 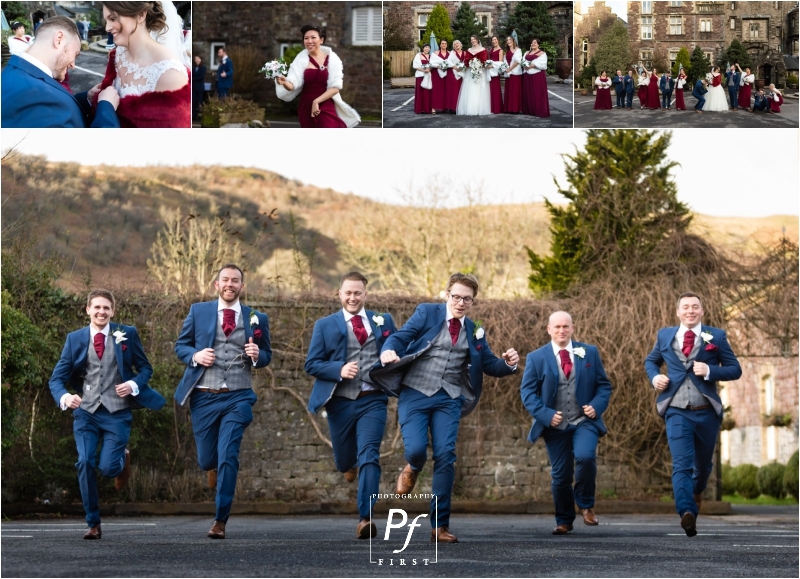 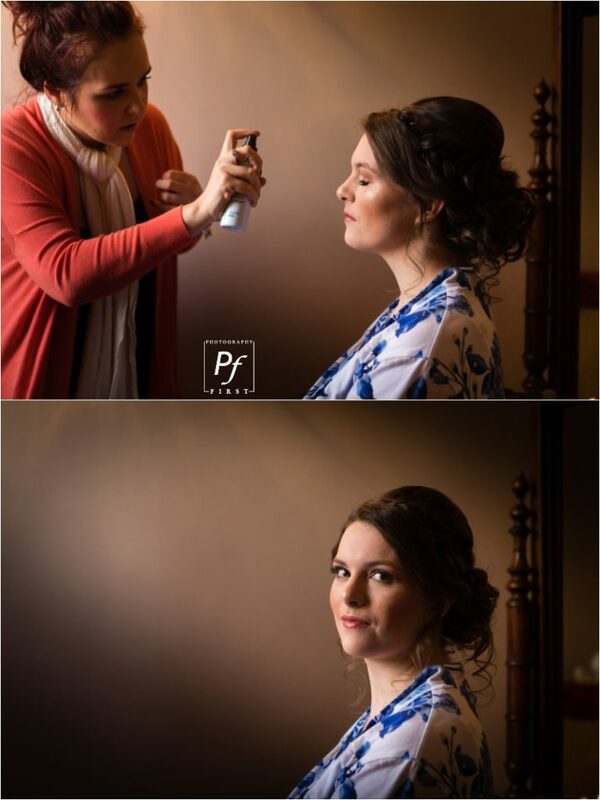 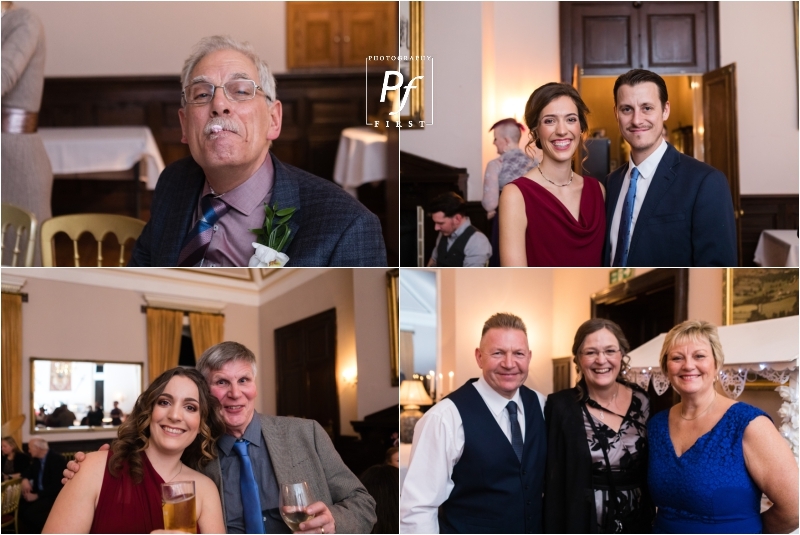 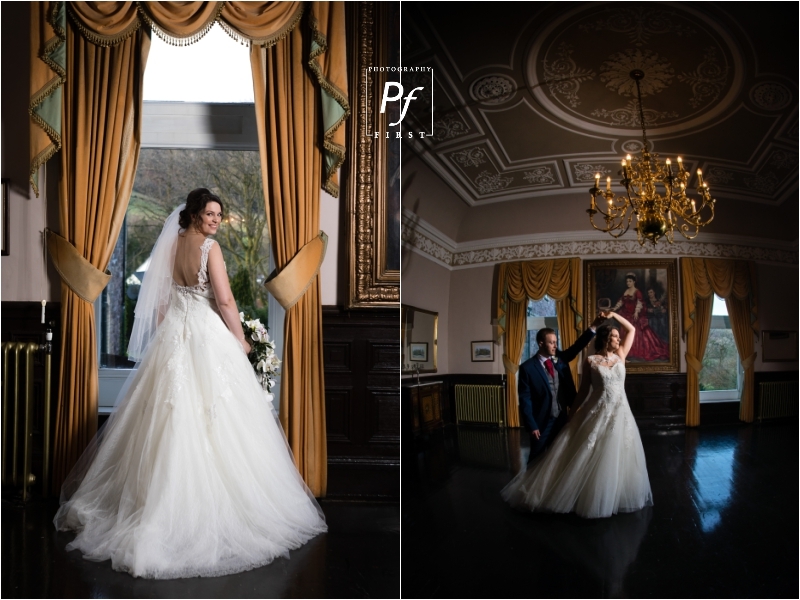 Anyway, it was so lovely turning up to meet Maria at the bridal suite, so down to earth and chilled out, and Jordan was exactly the same – result! 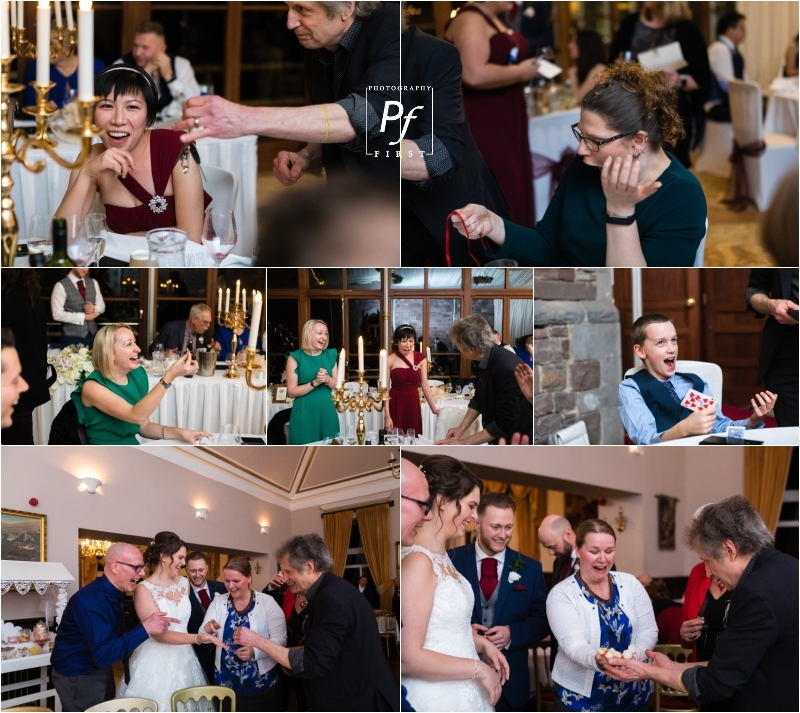 And that goes for all the guests too. 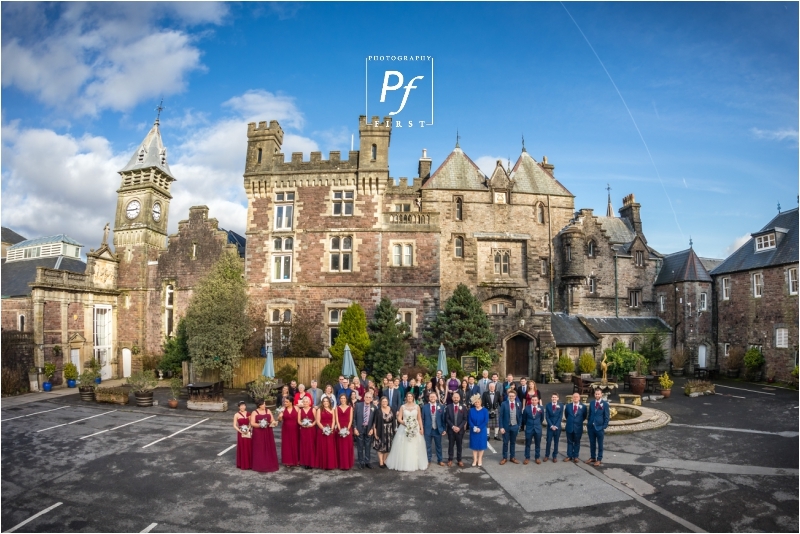 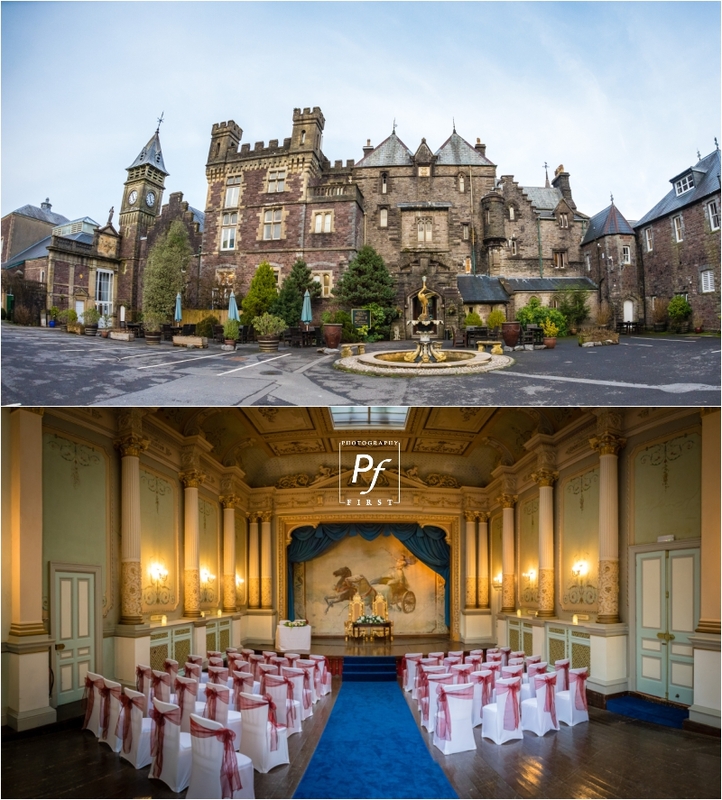 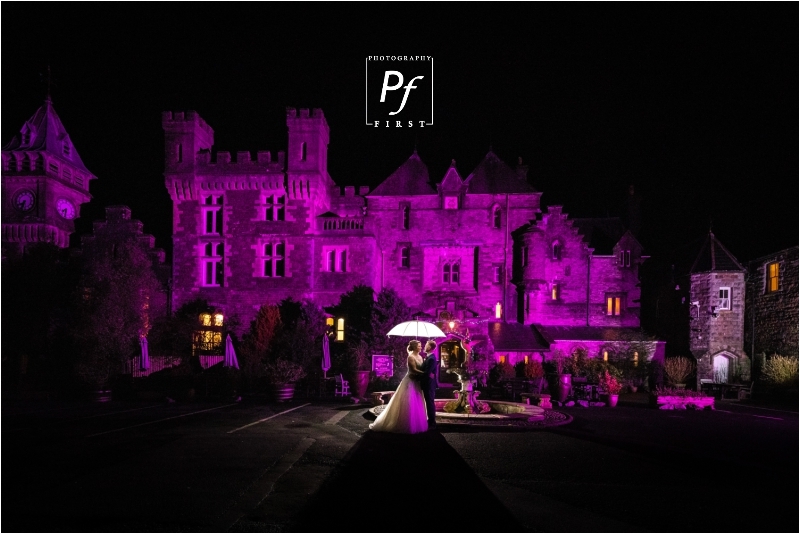 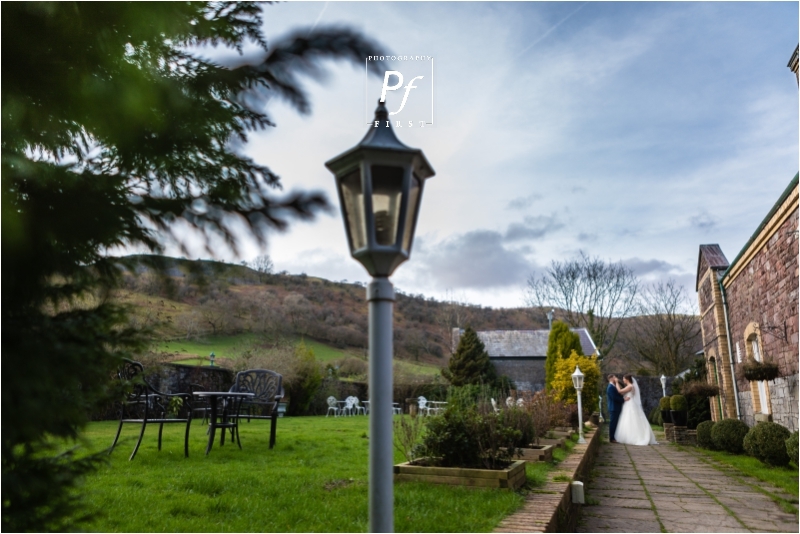 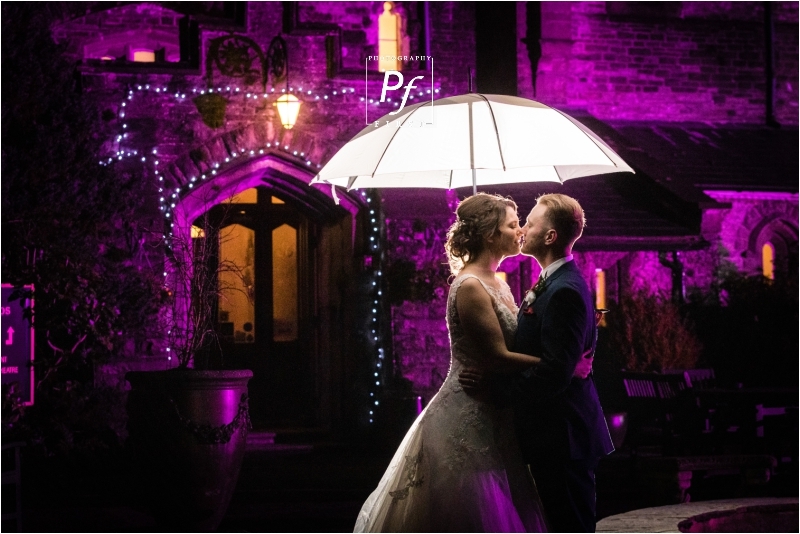 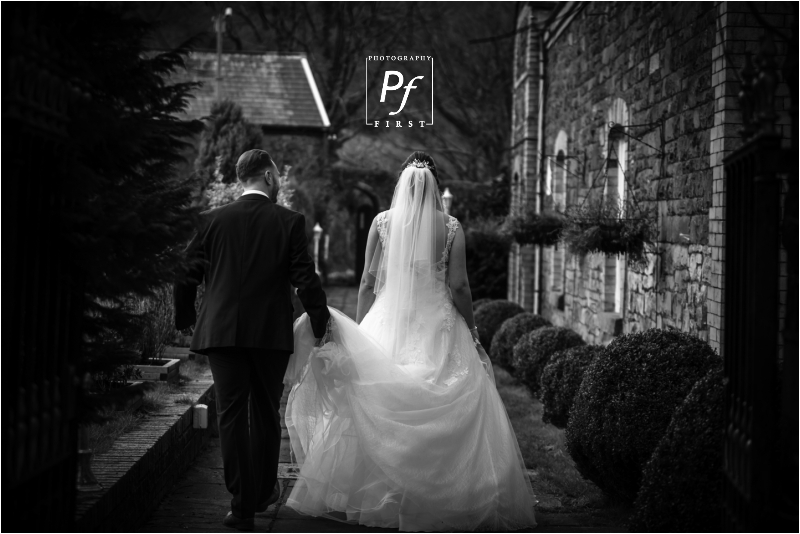 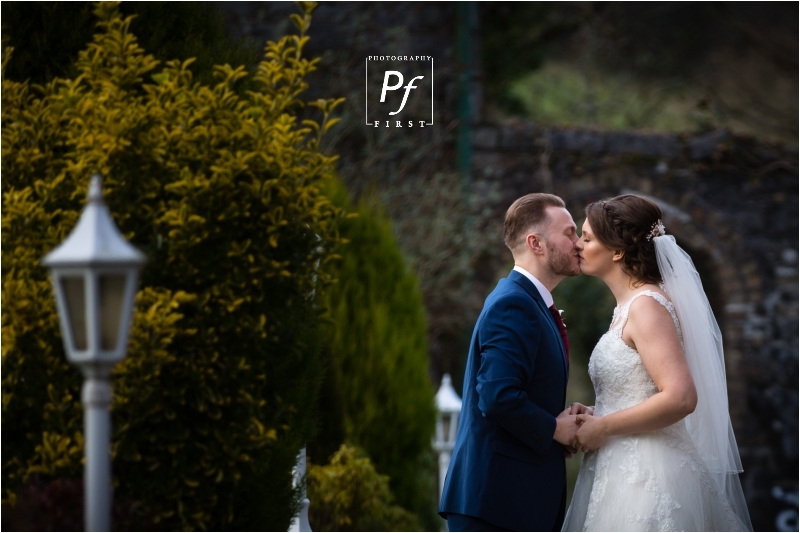 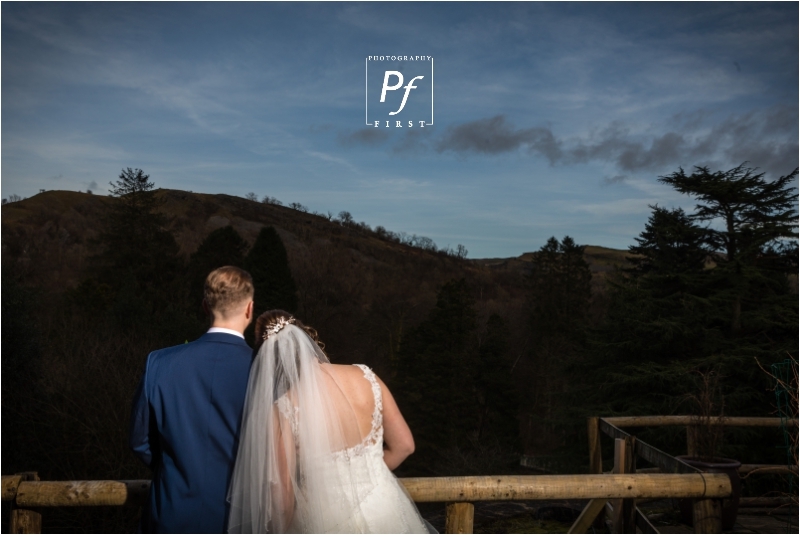 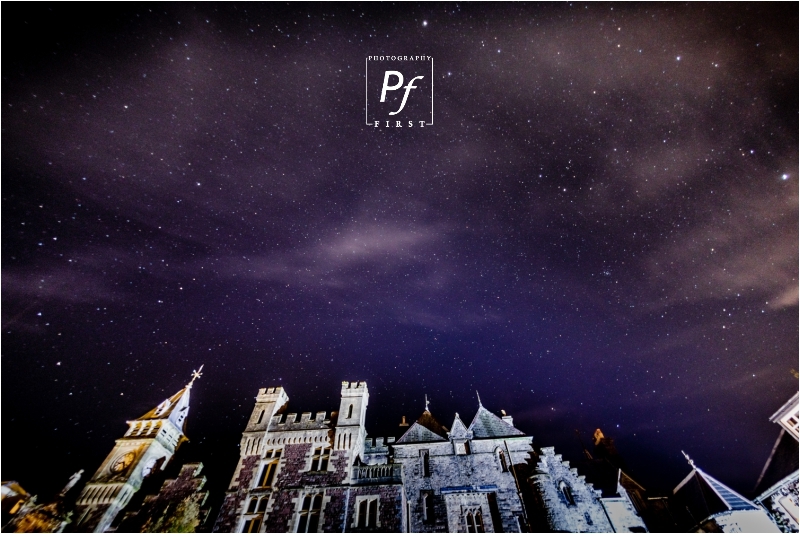 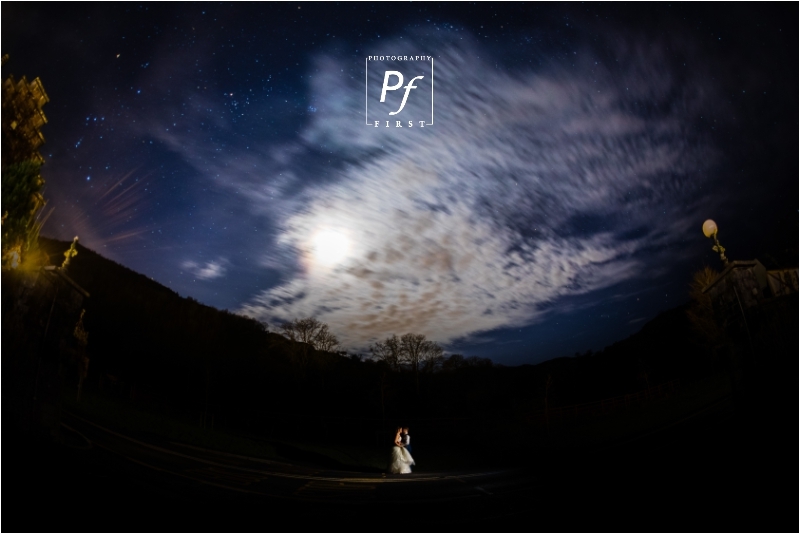 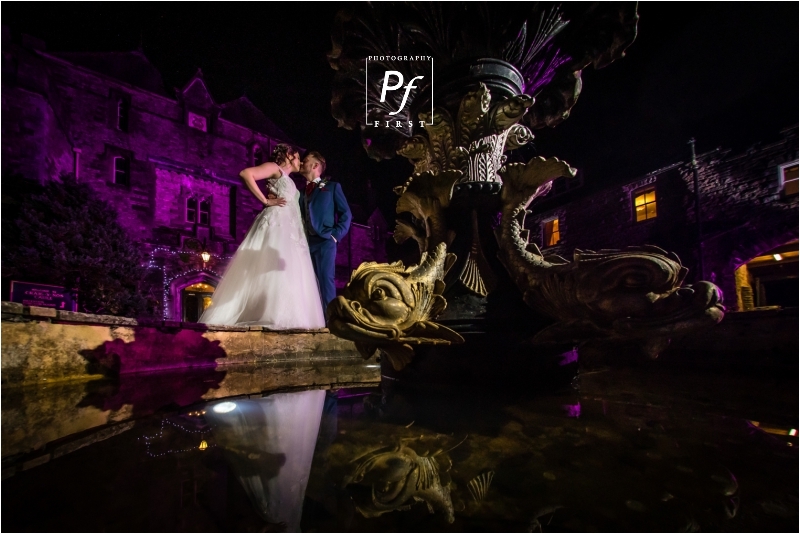 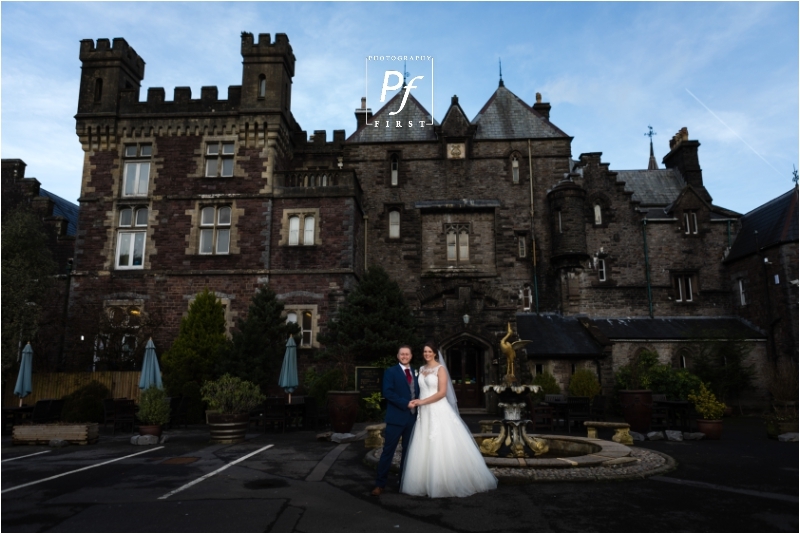 Visit Craig Y Nos Wedding’s website to find out more, if you’re getting married here.